If you’ve been in business for a while, it can be hard to make an accurate and honest assessment of your company and what makes it tick. Sometimes an outside perspective is needed to help you reconnect with your company as it is today, and to help crystallise that into a coherent marketing strategy. 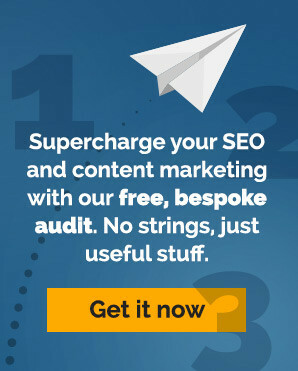 The right web copywriter can do this for you. A good web copywriter can find what makes your company special and bring this to the forefront. This ‘something special’ is generally referred to as your USP – unique selling point or unique sales proposition. From the moment of first contact, a good web copywriter should be trying to figure out what your USPs are – what the hooks are that they can use to make your content stand out in a crowded marketplace. Because once the USP has been identified, it can then be communicated to your customers in a compelling way. In order to find your USP, a copywriting agency won’t just look at your business, they’ll look at your competitors too. Why? Because your brand is not an island – it exists in a vast sea of relatively similar companies chasing after the exact same prospects. In order to stand out from the rest, you need to actually know what they’re doing and how they’re going about it. It’s all about finding a gap in the overall marketing conversation. 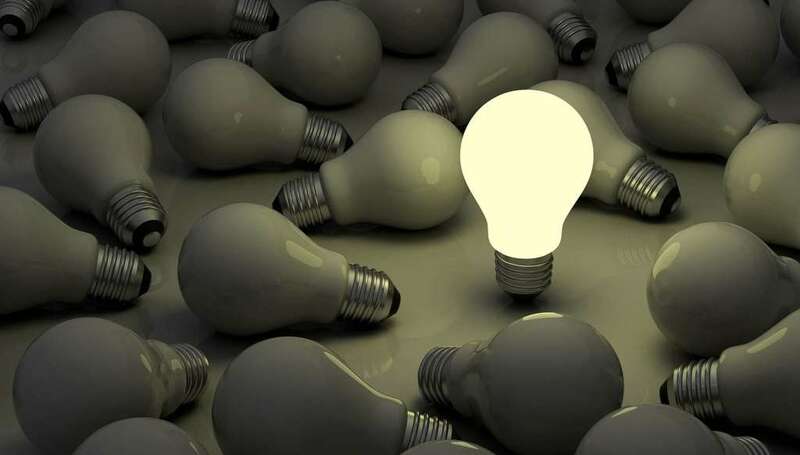 If lots of your competitors are shouting about their low prices and you can’t necessarily compete with them on that playing field, you need to find something else that will make you stand out. In a marketplace full of cheap products for instance, you could justify your slightly higher prices by demonstrating the higher quality of your products, or the level of service you offer. Once they’ve identified your USP, your copywriter can then begin working it into your wider content strategy, and ultimately your content itself. This can be done using a brand story, a strategic piece of work that can underpin all your communications and content marketing, with powerful results. The brand story is a distillation of your unique essence and should include positioning statements that run throughout your web copywriting. Your USP should be referred to in all your key content pages, but should also appear to fit seamlessly into the flow of the conversation you’re having with your online audience. It should make your content and your offering stand out, but should not itself stand out as something which has been shoe-horned in. To your customers, your USP should simply be an integral part of what your company is and what it’s all about. Of course, your web copywriter can help reveal your USP to you, but it’s up to you to ensure that it actually stands up to inspection and holds true. Making bold claims that you can’t support in reality will do little to improve your fortunes in the long-run, and may actually hurt you more than if you’d just kept your mouth shut. What’s your USP? What defines you? If you have already figured it out but find it difficult to put in words and reveal this on your website, let us know and let’s do it together.